FEBCO Inc. has been a full-service refrigeration contractor and service company serving commercial and industrial business in Southeastern Wisconsin since 1926. We are located in Milwaukee, WI and are conveniently located to travel quickly to the entire metropolitan area and into all Southeastern Wisconsin communities. customers in many counties and municipalities. We have experienced technicians that service many of your systems and all makes & models. FEBCO Inc. makes every job and every customer our priority, which is why we guarantee customer satisfaction with everything we do. At FEBCO every aspect of a project, whether large or small, is handled with a level of enthusiasm and a standard of excellence unsurpassed in our industries. From concept, design, installation, and service, to the coordination of outside and partner services we assure the job is done on-time and within the customers budget. This philosophy has remained unchanged through 3 generations of our family business in Southeastern Wisconsin and the U.S. In addition, to providing our customers the best service for their commercial & industrial refrigeration, HVAC and equipment needs, we offer emergency service 24 hours a day, 365 days a year. 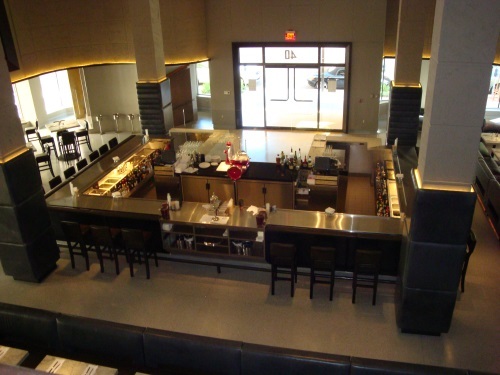 Custom commercial and institutional kitchens are what we do. 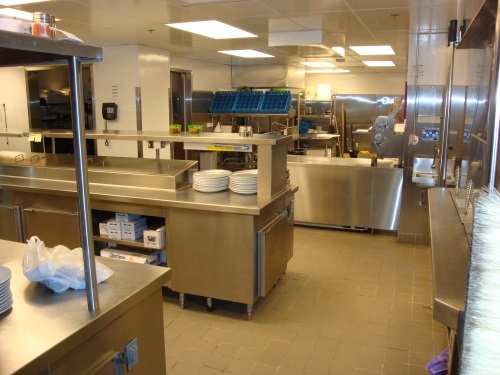 Since 1982 FEBCO has designed and installed commercial and institutional food service kitchens of all sizes and types. We offer stainless steel cutting, welding polishing and repair at your location or in our shop. Our craftsmen have extensive experience with remodeling equipment and fixtures to meet your current needs. 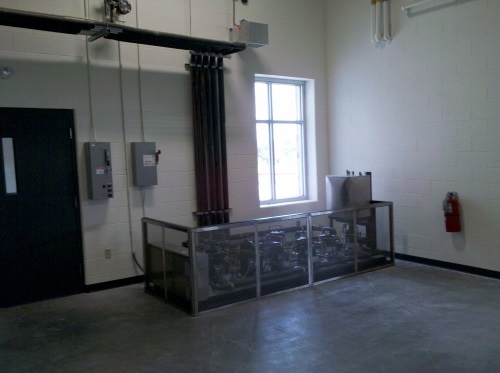 We offer systems that are custom-designed to meet the individual needs of our customers. Our solutions based approach is effective and cost-efficient. We use the most comprehensive maintenance procedures which offers customer-focused maintenance programs to prevent costly shutdowns. 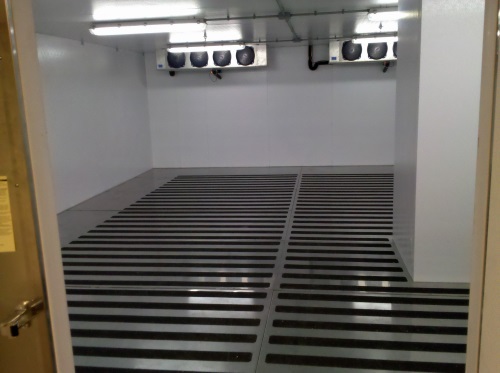 Since 1926, we have been the leading expert in SE Wisconsin, when it comes to commercial refrigeration for restaurants and other sectors of the foodservice and hospitality industries. We stocks and sell food service equipment parts for all brands. We buy many of our parts directly from the part manufacturers, cutting out the middle man, so we can pass savings on to you. Copyright © Febco Refrigeration Inc.